How much should you be spending on your website? Have you wondered what you should be spending on your website? While it depends on the size of your business, your business needs, and your budget, there are some industry standards. Check out this article which gives price ranges based on different Content Management Systems and the scale of your site. DDW took Summer Toast 2014 by storm! 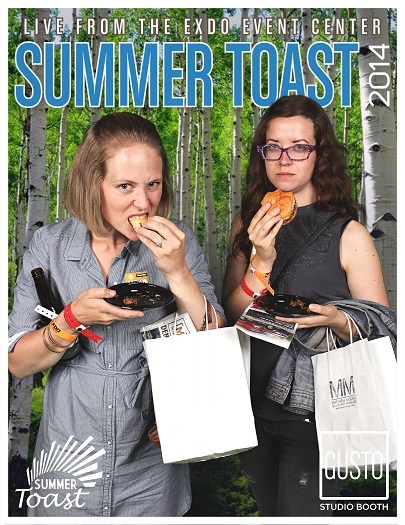 April & Kristin had a great time at Summer Toast 2014! And the sandwiches from The Grubbery won't too shabby either! We had a great time at Summer Toast! 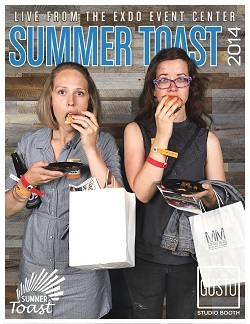 Kristin and April attended the 12th Annual Summer Toast last Thursday evening. They met many individuals from local businesses and were able to pass the word along about Denverdata Web's superior web services! Denverdata Web to the Rescue! Check out our new marketing video....Denverdata Web- Web Superheroes! 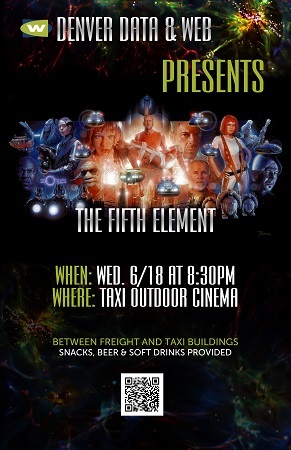 Join us this Wed. July 2nd at the TAXI Outdoor Cinema for The Fifth Element. Snacks, beer and drinks provided! TAXI Movie Night- Wed. 6/11! Join us for a TAXI Movie Night, this Wednesday! Sympoz, in TAXI 1, is hosting this week's movie night-- they'll be showing The Grand Budapest Hotel! The movie will begin at 8:30pm. TAXI Outdoor Cinema Season is upon us! Outdoor Cinema Season is upon us! Come join us next Wednesday, June 4th to officially kick-off the season! This Wednesday movie night will be hosted by Zeppelin Developments. We will be showing Ridley Scott's SciFi masterwork, Blade Runner, at 8:30pm. Day 3 of the DDW Garden....looking good! !